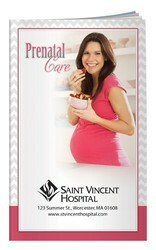 A must have for every expecting mom! 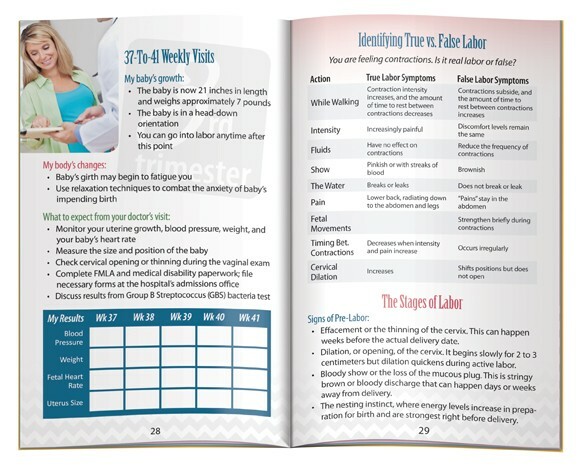 This guide provides tips on diet, nutrition, exercise, birthing plans and how to tell the difference between true and false labor. Also includes a weight gain chart, a section for keeping track of appointments and information on what to expect at each check-up.